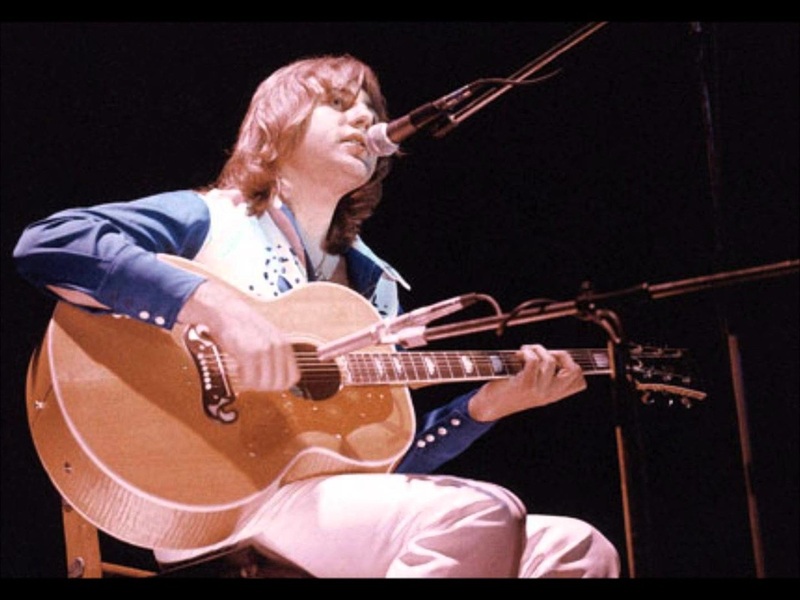 An acoustic guitar lesson on how to play "Still You Turn Me On” by Emerson, Lake and Palmer, written by Greg Lake. The version I’m teaching here is the 1974 California Jam live version. This is another ELP/Greg Lake song that I’ve always really loved! The entire song is pretty well all arpeggios! He makes it look easy, but it’s a lot harder than it looks. I really don’t know how he sang this with such conviction and played the guitar part at the same time, obviously he is a very talented individual. It’s played on a 12 string which would add a lot to the many open stringed chords but it still sounds great on a 6 string. The open D string is the key to playing the first section and I explain that it the video. Unlike many modern songs these days that use the same 4 chords (1-6-4-5), Greg Lake’s songs have a lot of unusual and interesting chords, and each song he writes is unique in itself. I really like his writing.